A top bakery will be flying the flag for Wales in the Middle East – with Welsh Cakes that delighted Meghan Markle. The Wrexham-based Village Bakery have been invited by the Welsh Government to attend a one of the world’s largest food trade events in Dubai. The five-day show, Gulfood, gets underway on February 17 and is expected to attract 97,000 buyers from more than 185 countries all over the world. The Village Bakery will be showcasing their award-winning products, including their sourdough blinis and crumpets as well as the Welsh Cakes. 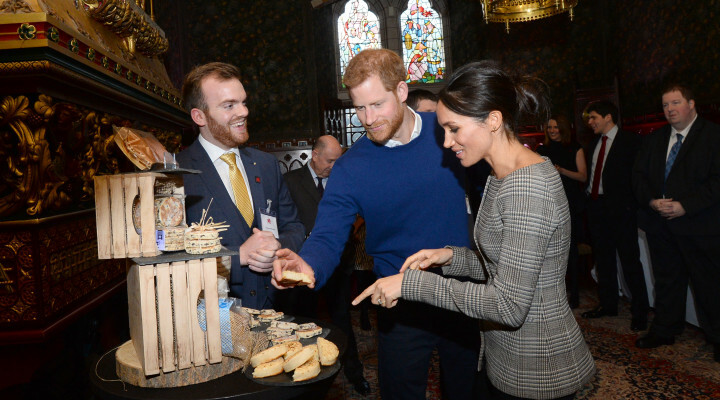 She sampled the Welsh griddle cakes made by the Village Bakery during a high-profile visit to Cardiff last year when she wowed the crowds with her then fiancé, Prince Harry. The visit to Cardiff concluded with a Taste of Wales experience, where the royal couple were able to enjoy slices of Welsh cheese and of course, Welsh cakes. The former US actress liked them so much she asked if she could have some to take home with her. She proclaimed the Village Bakery’s traditional Welsh cake “very good” after tasting one made. 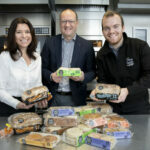 The opportunity to attend Gulfood comes at a time when the Village Bakery is on a roll, securing a clutch of new contracts with big-name retailers and the opening of their new £12 million gluten free bakery. Among their recent successes was news that the high-end supermarket chain, Waitrose, had listed five more of their products in 220 stores nationwide, from Penzance to Aberdeen. 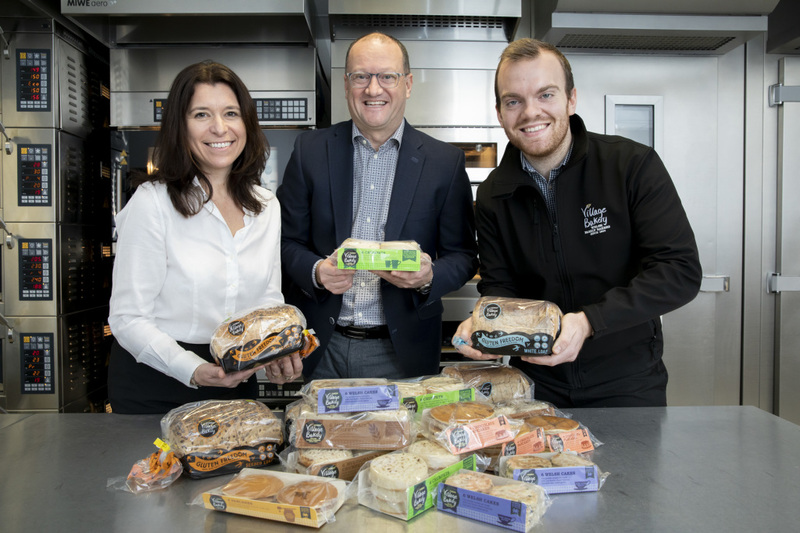 Managing director Robin Jones said: “As shop windows go, it doesn’t get much bigger than Gulfood and we are grateful to the Welsh Government for the opportunity to showcase our products. “We know our products travel well because we already export them to places like Singapore and Hong Kong. “We are hoping that Gulfood will help us find new markets in the Middle East and beyond. “We are well placed to take advantage of any opportunities than come our way. “We are still craft bakers and we remain true to our roots and our insistence on producing high quality products with the best possible ingredients. This entry was posted in Business, Featured, Food, News. Bookmark the permalink.